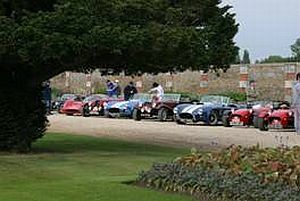 The historic setting of the Brooklands Museum at Weybridge, Surrey, hosts the start of both the London to Brighton Classic Car Run and the London to Brighton Kit & Sports Car Run on Sunday June 10. Last year the cars were flagged off by motor racing legend Sir Stirling Moss as they set out on their separate routes for a leisurely drive through the Sussex countryside before joining up again on the picturesque Madeira Drive in Brighton. Cambridge Motorsport Parts now have stocks of the latest Ballistic EVO2 hi-powered lithium battery. 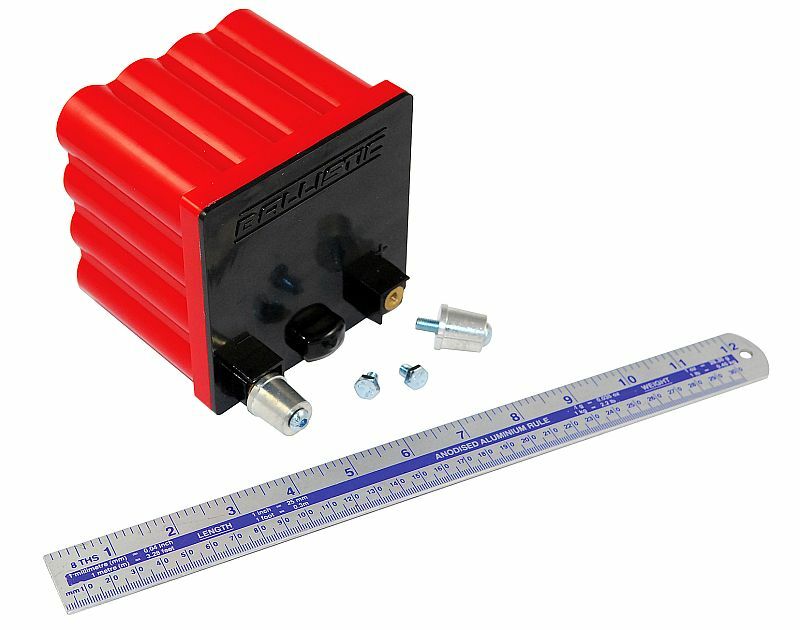 This amazing battery must be one of the smallest automotive/motorcycle performance batteries on the market, measuring just 11.2cm high, and 11.4cm wide and deep. Despite its tiny size this power pack turns out 28AH and has a cranking power of 500 CCA (cold cranking amps) The battery comes with alternative terminals and retails at £420 inc VAT. 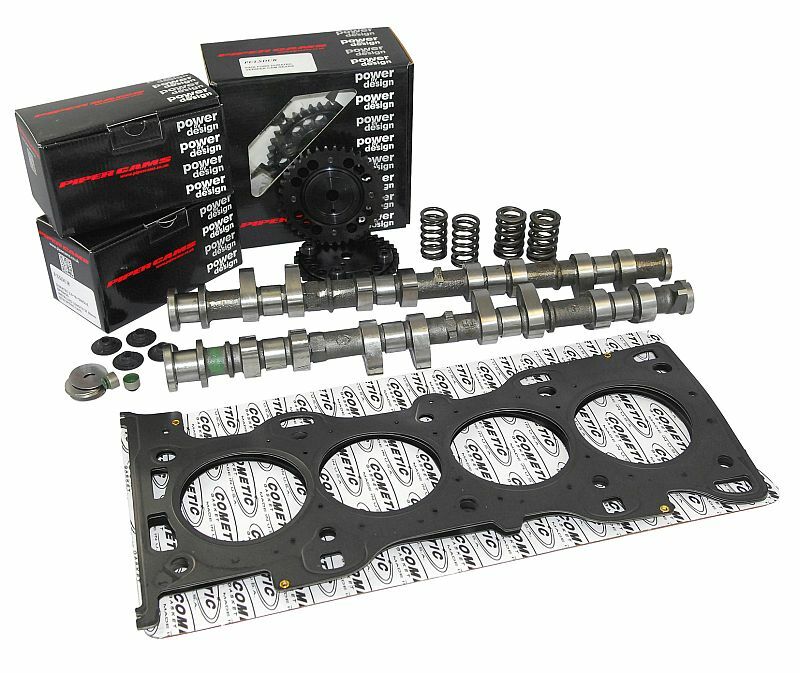 For more details telephone 01462 684 300 or visit the Cambridge Motorsport Parts website… www.cambridgemotorsport.com ENDS. The Ford Duratec has now established itself as a very tunable engine and as well as being used in the Fiesta ST, Focus, C-Max, Mondeo and S-Max it is also finding its way into all sorts of race cars, kitcars and transplants. Summer holidays in the UK. You can’t predict the weather, but you can predict the journey. The inevitable traffic jams; hours cooped-up in the car and the kids in need of non-stop entertainment. Travelling can be a traumatic experience! Ring Automotive has not only pre-empted summer motoring scenarios, but addressed them with a range of innovative accessories to ensure the start of your holiday goes without a hitch. Every day, around the world, thousands of car bodies, interiors and wheels are polished and detailed using Scholl Concepts paint-finishing solutions and car care products. Based in Remseck, Germany, Scholl Concepts is a family-run business that supplies customers with state-of-the-art, simple and cost-effective products that meet or exceed the highest expectation. 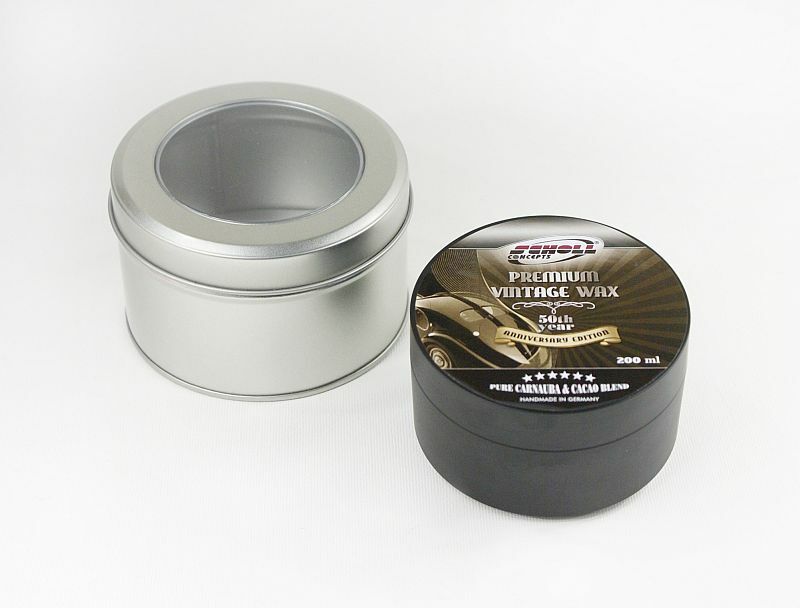 Polishing compounds like Scholl Concepts S3 Gold and S17+ are renowned for their incredible and superior performance and high quality finish. 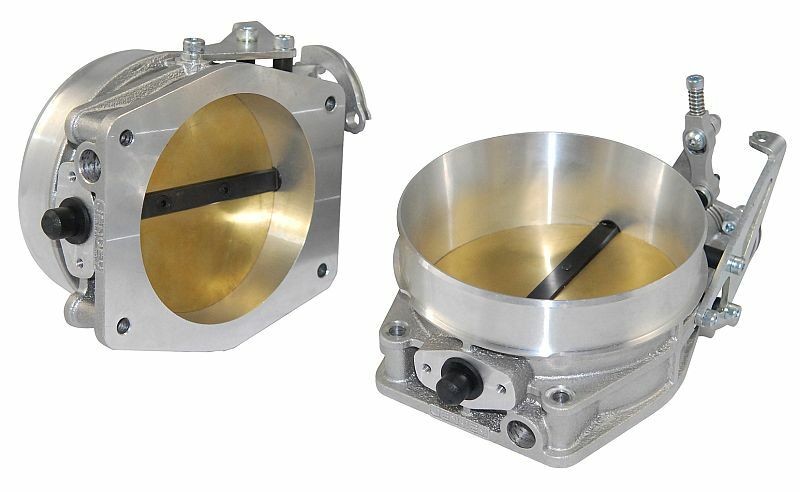 If you’ve ever tried installing Weber DCO/SP 48/50/55 carburettors onto a manifold you will know that space is tight and it is very difficult to get the nuts on to the studs due to various obstructions. 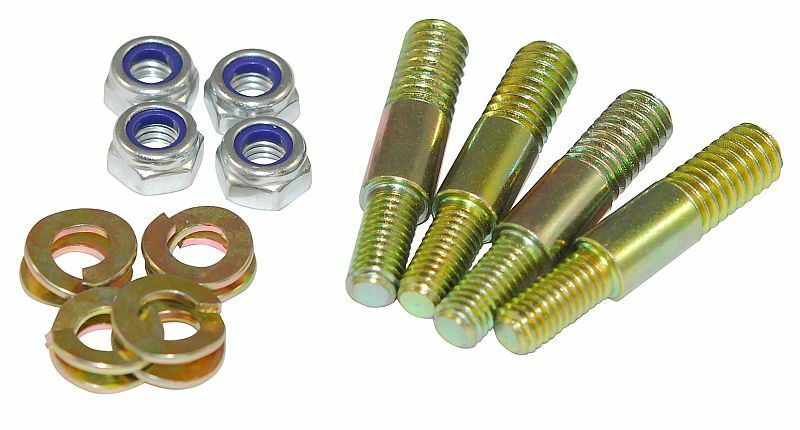 Now Webcon has the answer with their new ‘spacesaver’ stud kit uses studs with a slightly smaller diameter and smaller 6mm nuts. This reduction in size will provide enough room to allow the nuts to be fitted with les chance of skinned knuckles and frayed tempers. 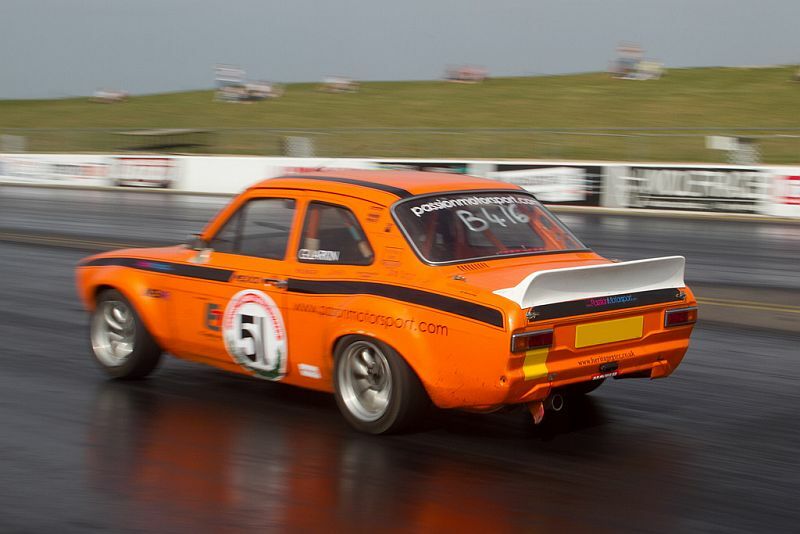 The Retro Show at Santa Pod Raceway is the laid-back, but action-packed day at the races, for classic and retro car fans. This inclusive event doesn’t turn its nose-up at modifications, all makes and models are welcome, and everything from the fifties to the nineties will feel right at home. Cars, bikes, trucks and scooters are all welcome, and as long as you aren’t bothered about all the mod-cons of modern motoring, you’ll have a blast! 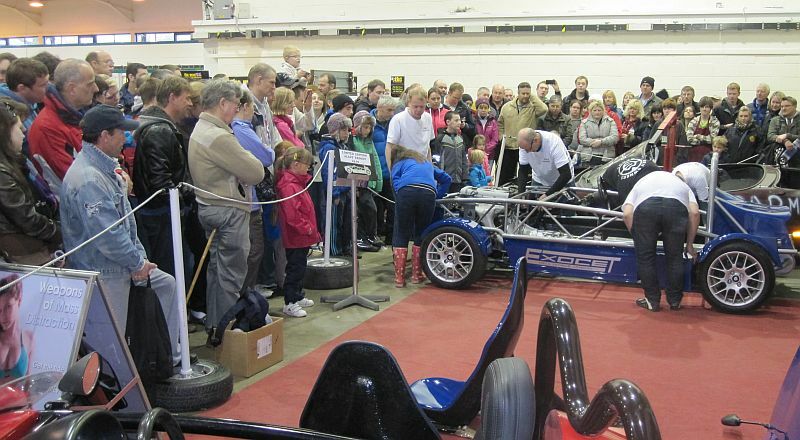 A large crowd enthralled by MC Stiggy Mills' 3pm performance on Sunday at Stoneleigh! Not only is Stuart prolific, he’s also rapidly joining the elite group of top kitcar designers, with some big sellers among the inventory of Team MEV members, Road Track Race and Mills’ own operation.